Rachel has over a decade of architectural experience and has been a project manager on a variety of project types in Washington, Oregon, and the Midwest. Her project portfolio includes mixed-use, multifamily, and other residential and commercial developments. 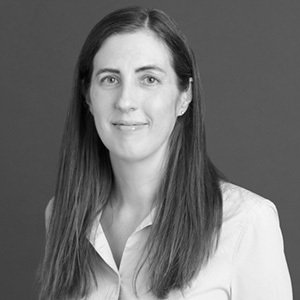 In addition to her LEED professional credentials, Rachel is a Certified Passive House Designer. She has a Master of Architecture from the University of Portland, and a Bachelor of Science in architecture from the University of Minnesota. "Success is meeting a challenge with perseverance." I am inspired by the beauty and complexity of nature.